There has always been once flagship smartphones waiting for certain Android updates to arrive when even newer versions are announced, and it is being reported that the Samsung Galaxy S3 and Galaxy Note 2 are to get the Android 4.4 KitKat update at some point in the future. The Galaxy S3 and Note 2 are currently running the Android 4.1.2 Jelly Bean OS and have been for a number of months now, and are expected to receive Android 4.3 in the coming weeks. 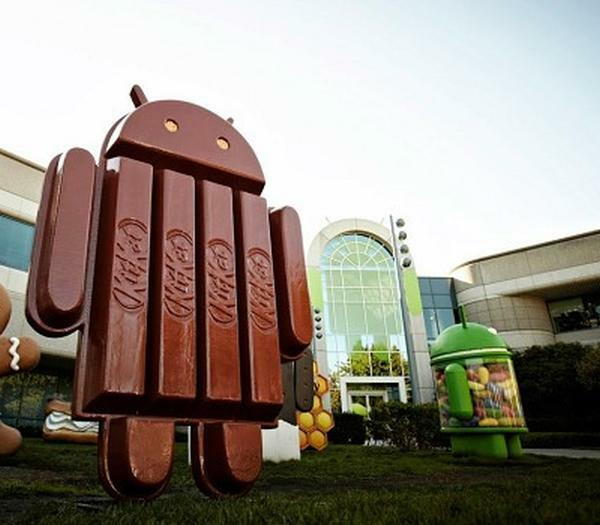 Now a new report is claiming that the two handsets will be updated to Android 4.4 KitKat, which comes from a leaked internal document detailing Samsung’s Knox security software. It also reveals that both the Galaxy S4 Mini and Galaxy Mega will come with Knox pre-installed once they are updated with Android 4.4. Obviously the document doesn’t mention the recently released Galaxy Note 3 or the Galaxy S4 which will of course be getting the later software. But owners of the Samsung Galaxy S3 and Note 2 can at least look forward to one more major update before any new firmware releases are stopped for the two handsets. It has to be remembered that both handsets are two years old now, and we will be well into 2014 before the Android 4.4 update can be expected to arrive for the smartphones. This news comes as we previously heard that the Galaxy S2 and original Note will be sticking on Android 4.1.2 Jelly Bean now. Are you pleased to hear this news?